Clue is a detective board game where players use the method of deduction (or a few other good tricks) to discover who has committed a murder, in what room, and with which gruesome weapon. Up to six players can have hours of fun. Usually brought out when the power goes out and we are forced to temporarily part with our electronic devices. 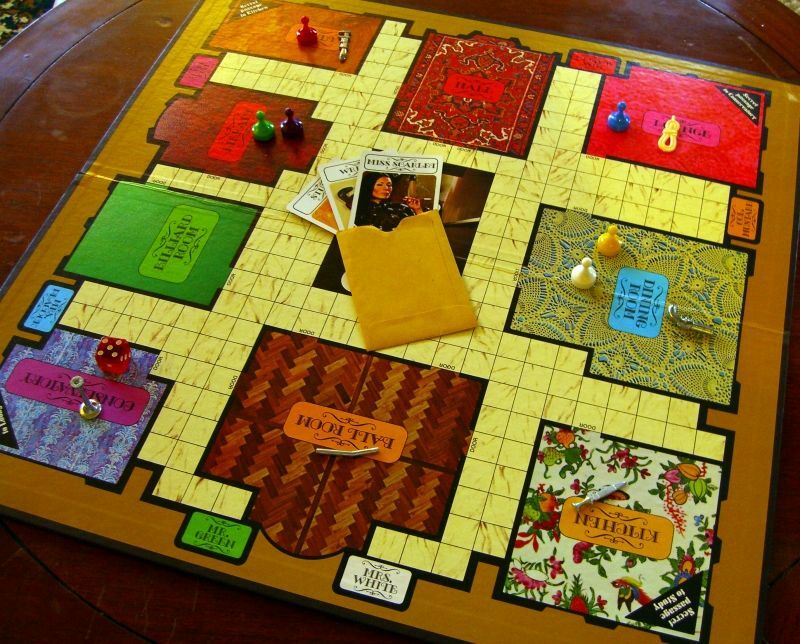 Clue was created in England in 1949 by Anthony E. Pratt.